Sarasota, FL — Star2Star Communications, provider of the World's Only Full Spectrum Communications Solution, today announced that they have won the 2018 Cloud Computing Product of the Year Award. This award was granted by TMC, a global, integrated media company and presented by Cloud Computing Magazine. Star2Star's Full Spectrum Communications Solution is the industry's leading Unified Communications solution. It offers multiple architectures, including Cloud and Hybrid, which provide customers with the flexibility to choose the best deployment for their business needs. In addition, the cloud-based communication solution includes a complete suite of advanced features, built-in business continuity, and integration options to customize the platform to a business' workflows. "Star2Star is thrilled to receive the 2018 Cloud Computing Product of the Year Award," said Michelle Accardi, President and Chief Revenue Officer at Star2Star. 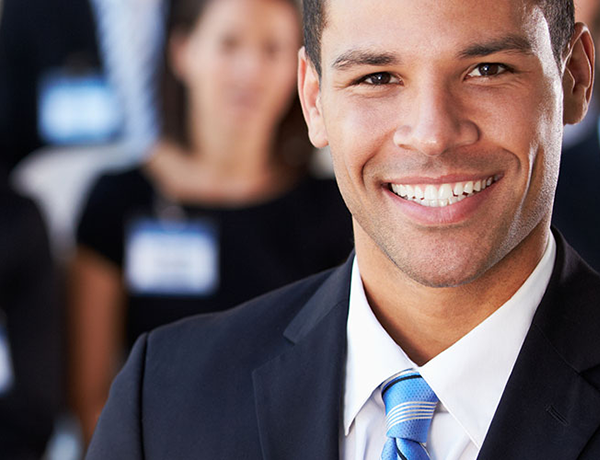 "We are dedicated to providing the most complete solution available on the market. It's an honor that our Full Spectrum Communications Solution has been recognized as a top communications solution." 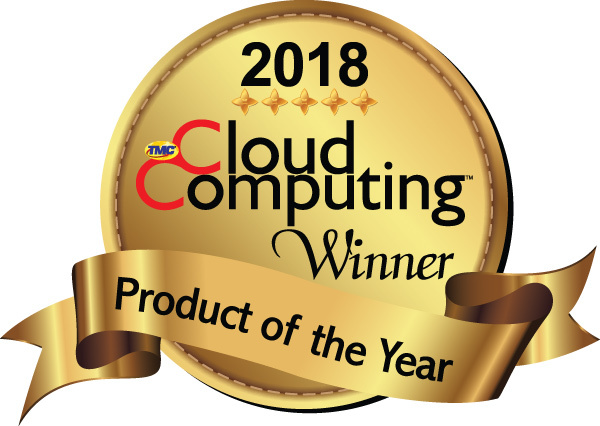 "Congratulations to Star2Star for being honored with a Cloud Computing Product of the Year Award," said Rich Tehrani, CEO, TMC. "The Full Spectrum Communications Solution is truly an innovative product and is amongst the best solutions available within the past twelve months that facilitates business-transforming cloud computing and communications. I look forward to continued excellence from Star2Star in 2018 and beyond."